This 2005 Chardonnay has had time on lees and a small portion allowed to develop in 1 year old French oak, provides a nutty almond meal aroma combined with ripe melon and peach flavours. 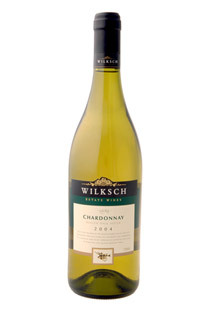 The wine finishes balanced with a clean acid finish. An ideal accompaniment to Pork or Fish dishes.